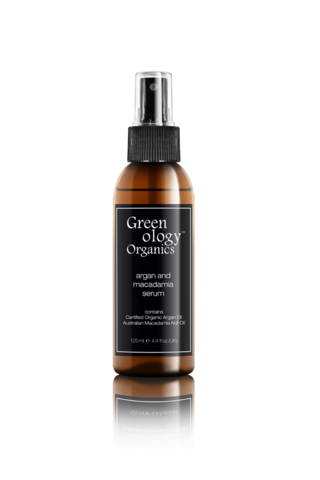 GREENOLOGY ORGANICS ARGAN & MACADAMIA SERUM – HAIRDEPOT - Hair & Scalp Care Products, Prevent Hair Loss, Shampoo, Conditioner, Treatment, Styling, Appliances and more! 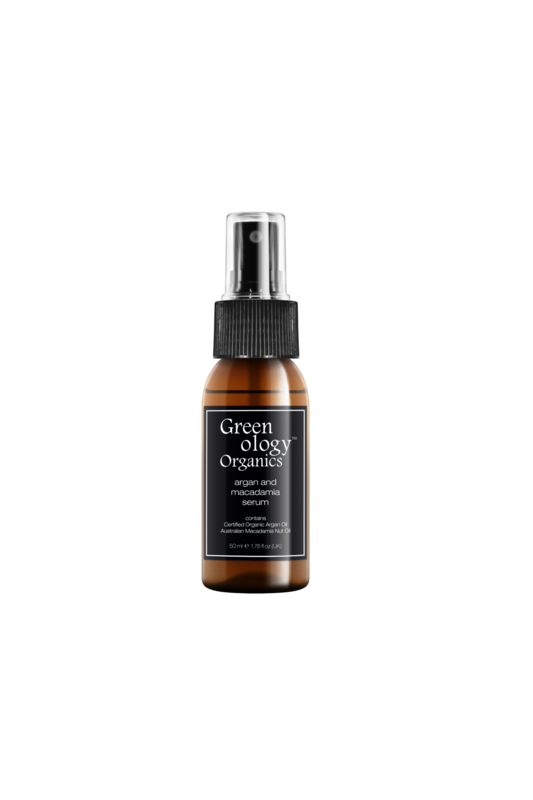 Greenology natural argan & macadamia oil help to replenish the hair’s natural emollients with the high content of essential fatty acids found naturally in both of these exceptional oils. 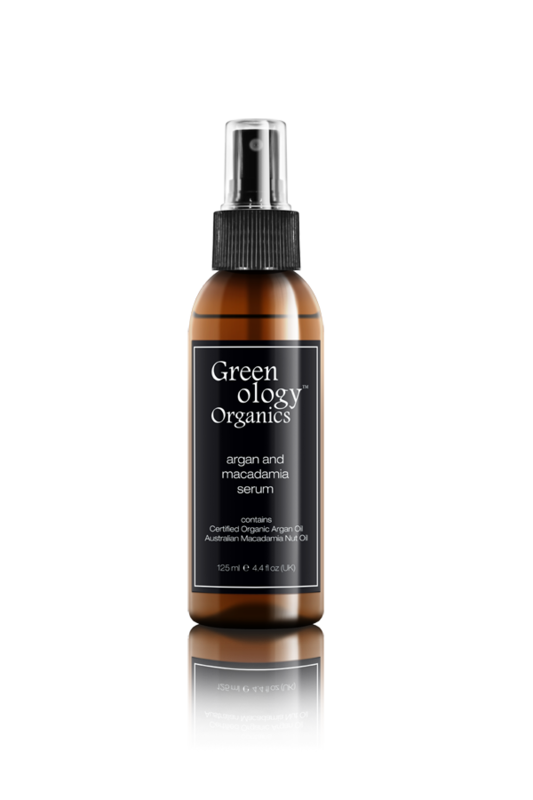 The natural argan & macadamia serum/oil restores shine & softness to dry, brittle hair while nourishing hair damaged from chemical services with parabens-free, sulfates-free. 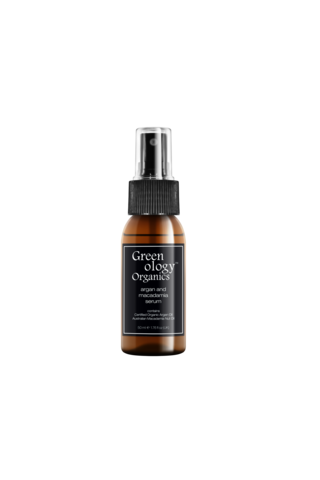 The combined benefits help to nourish and protect the hair from harmful UV rays while repairing hair follicles for improved elasticity and shine without weighing the hair down. Its water-repelling properties assist to protect the hair from the environment and when swimming.